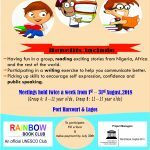 Alliance Francaise (AF) of Port Harcourt has been a partner to Rainbow Book Club since it kicked off its ‘Get Nigeria Reading again!’ campaign with Chimamanda Adichie in 2005. 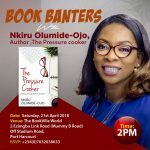 On that occasion the author held a reading with over 100 students at the Alliance Franciaise premises then on Azikiwe Street. The following year AF also partnered Rainbow when we hosted Nobel Laureate Wole Soyinka. 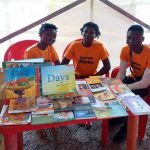 During Port Harcourt’s World Book Capital tenure (2014-2015) AF hosted a reading with the ‘Africa 39’ authors (October 2014). In November 2016 Rainbow and Alliance Francaise held a tribute evening in honour of Port Harcourt writer, late Elechi Amadi, after whom the Alliance Franciase library is named. Alliance Francaise trains and educates people in French language and culture. Having obtained a Bachelors Degree in French, Rainbow Book Club founder, Mrs Koko Kalango, appreciates the work of the Alliance Francaise. 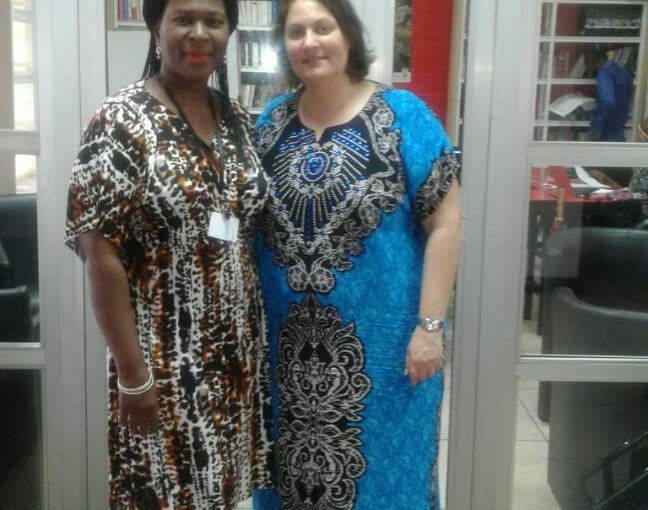 She remarks that her understanding of French language and culture has no doubt facilitated the relationship between Alliance Francaise and the Rainbow Book Club over the years. Mrs Kalango was at the AF in Amadi Flats in August to bid farewell to the outgoing Director, Mrs Helen Geneau-Okutu under whose tenureship the relationship that began with Emman Emmard as Director has been strengthened. Rainbow looks forward to working with the new director.